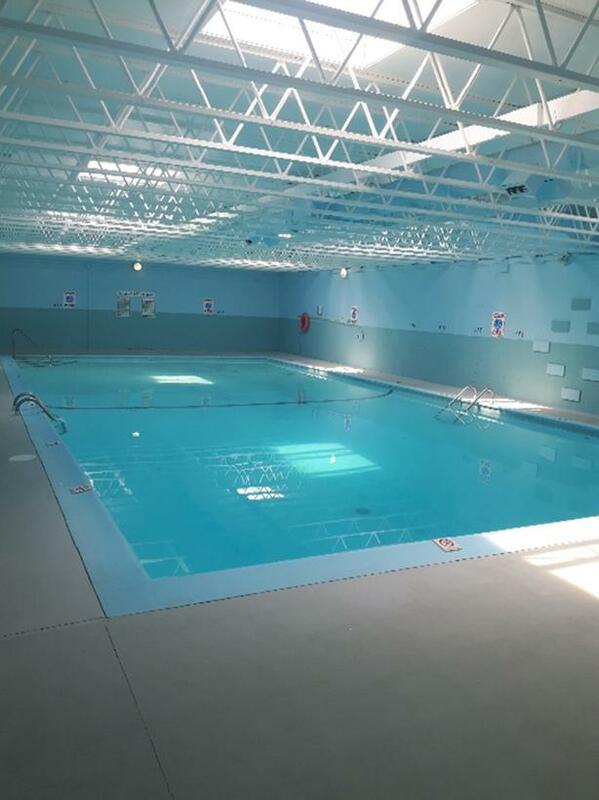 Have you always wanted to learn to swim but don't want to join a group swim lesson or would like the opportunity to set your own lesson times? I have a pool at my apartment that rarely has lots of people at one time. It has a shallow end and an 8 foot deep end. I have life Jackets in case we need to start off with one. I promise I won't let you drown. I have swam since I was a young child. I taught my son how to swim when he was little. I also kayak and paddleboard all the time. I am not certified but I love teaching. I taught a coworker and a guy from Barbados last summer. We had a blast. It was great to see them grow and become confident in themselves. I do not have a Criminal Record and I am very patient. If you already know how to swim but need an aqua exercise buddy I'm into that too. The pool should be open again in January. If you are interested call or text me. I can make myself available anytime Saturdays Sundays and Mondays (9am-8pm), Tuesday to Friday (5 pm to 8pm). $30/hr which I usually let go past an hour if we are having too much fun.